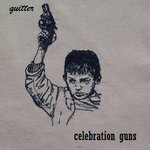 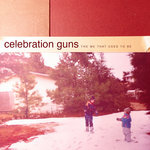 Celebration Guns "Quitter EP" re-release on Cassette! 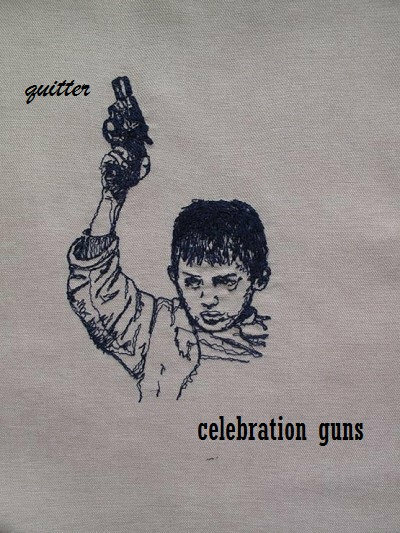 Celebration Guns re-release their debut "Quitter" EP (originally released in 2013 on Rubber Brother Records) with Saint Joseph Music & Art Collective. 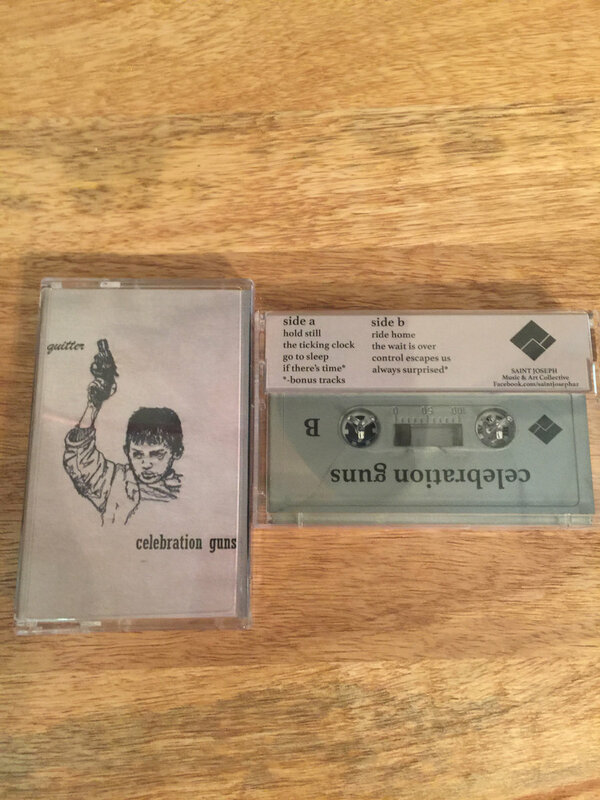 This cassette includes the original 6 tracks along with 2 bonus tracks: If There's Time and Always Surprised. 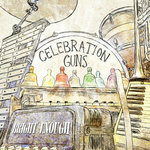 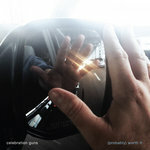 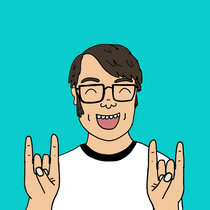 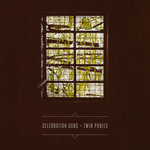 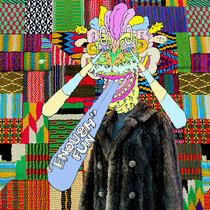 All tracks feature GarageBand drum loops except for "Ride Home" with drums by Timothy O'Brien. 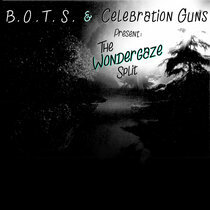 *Bonus tracks are demo versions of 2 songs that originally appeared on the Bright Enough EP CD in 2014.